You've signed your contract...now what? Don't worry- sit back, relax and enjoy the ride because with Disney's Fairy Tale Weddings & Honeymoons we've got you covered from head to hem. To help you prep for your planning session with your Disney Wedding Planner, I've gathered my top 10 tips to help make sure you have a successful, productive and fun meeting. #10 Key Decisions Makers: Determine who will be by your side at your session. We suggest that you, your fiance and no more than two others be in attendance. Remember to take all advice with a grain of salt- it's your day after all! #9 Touch Base: Once all key players are determined, contact your Disney Wedding Planner with potential dates for your planning session and menu tasting. Both are usually held 4 to 6 months prior to your wedding date and can take anywhere from 4 to 6 hours total. #8 Collect Inspiration: Inspiration comes in many forms. Flip through bridal magazines, browse our Dream Boards and pin away to your heart's desire on our Pinterest Boards. #7 Planning Materials: Now that you're booked, fill out and return your planning kit, menu and cake tasking forms. Remember nothing is written in stone. 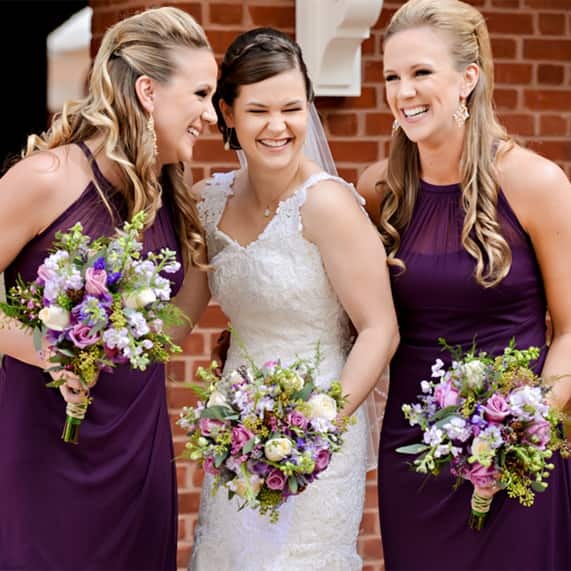 #6 Think Logistics: On your wedding day, who will be with you getting ready? Does anyone require special assistance? Details like this help properly plan the correct amount of transportation and time needed to ensure a seamless event. #5 Book Your Resort Room: Knowing where you and your wedding party will be aides in building a game plan for your wedding day. Your photographers, cosmetologist and transportation team will all need this information to determine their schedules. #4 Have An Open Conversation: Are you hosting any other events? Private event or public restaurant? We can help you decide! Notify your Disney Wedding Planner if you have any concrete plans already in place. 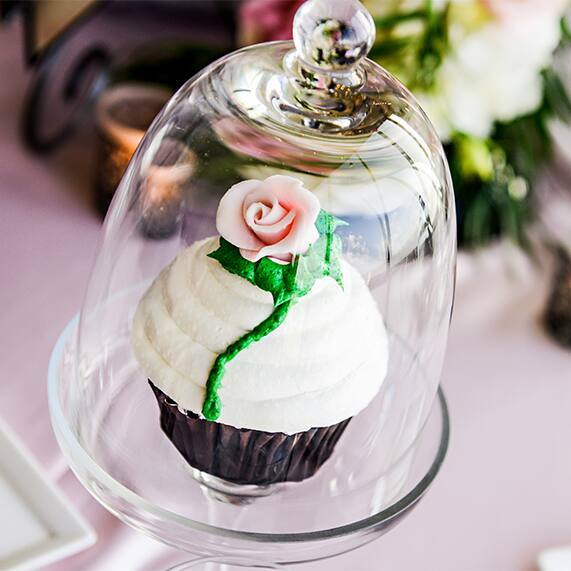 #3 Review Menus & Information: Prior to your planning session be sure to review the Planning Resources Guide, bar and wedding reception menus and Disney Fine Art Photography & Videography options. 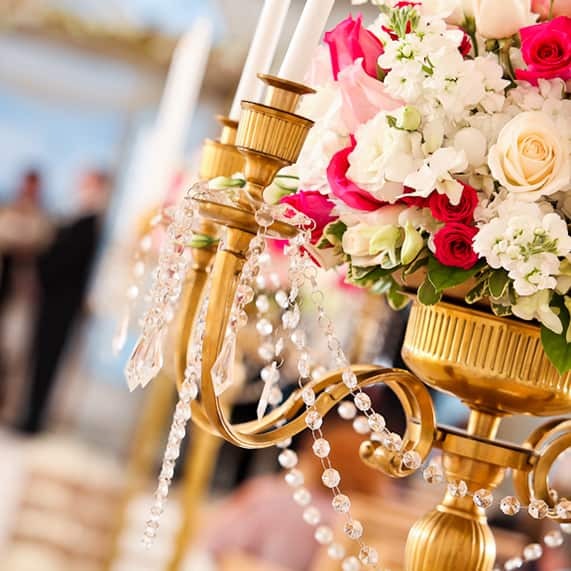 To gain inspiration from real weddings, check out our Ever After Blog. #2 Determine a Realistic Budget: Review your contract and minimum expenditures and prioritize the most important elements to you. 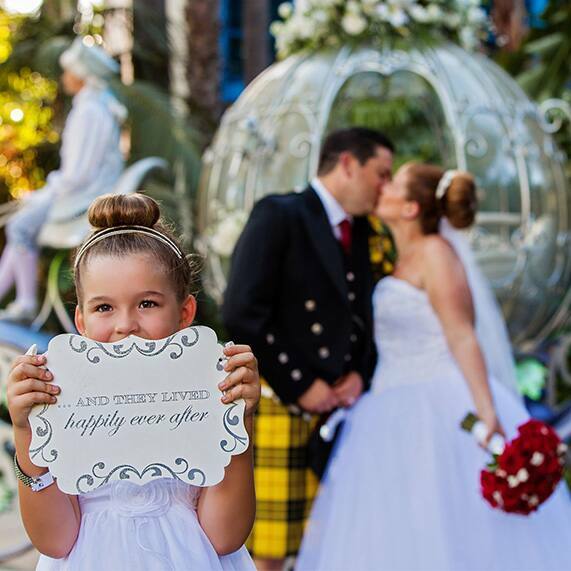 Remember, your Disney Wedding Planner will help you make the most of your budget. #1 Relax & Enjoy: Fine tuning is part of the process. It takes 4 to 6 weeks to put your fairy tale together, so if you change your mind that's completely okay. You've just completed the majority of your planning- it's almost time to live happily ever after!